Looking for that vacation getaway but the amount of funds in your pocket holding you back? Well we’ve got you covered, as we’ve compiled a list of countries around the world that can help you stretch those dollars out. No matter where you look around Mexico, you’ll most likely find a good time to be had, for a reasonable price. Known for their beautiful beaches, lively towns, and quality food, there is a ton to do without breaking the bank. Do some research first before you book a spot though, as there are party towns and other locales where you want some peace and quiet. Whether you want to hit the sand with a refreshing beer in your hand, or grab street food from local vendors, these are all things you can do for just a dollar a piece. Full of culture, there are all types of things to do for every kind of tourist. 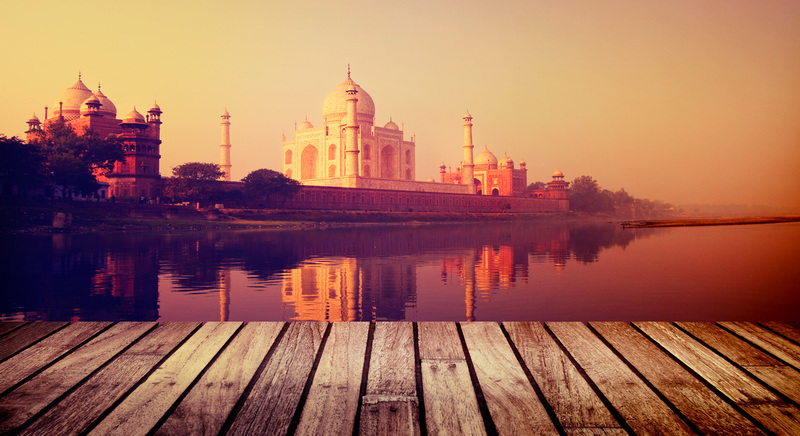 If you’re the type who feels alive in hectic metropolis’, or you just want to hang out on the countryside, India is definitely a spot that you want to check out. For the purposes of this list though you’ll want to try and stay out of the major cities, as they can be pricey in hotels and food. One of the greatest places on the planet where you can live and eat like royalty for pennies on the dollar, this beautiful country is a must visit for anyone looking for new experiences abroad. 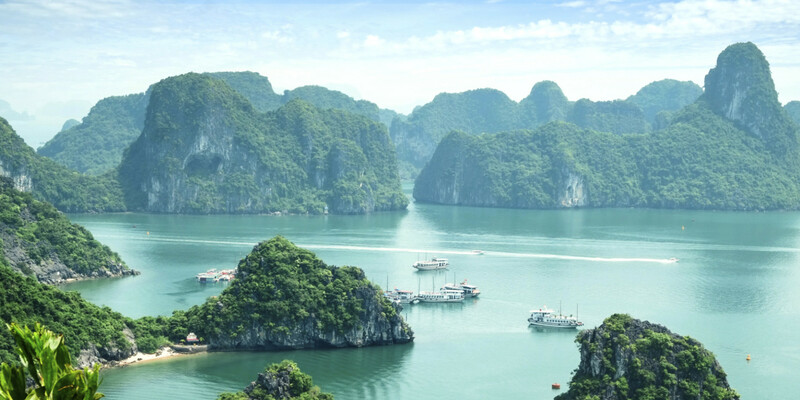 Sprawling cities bursting with livelihood, beautiful countrysides, mountains to hike, and beaches to visit; Vietnam has it all.